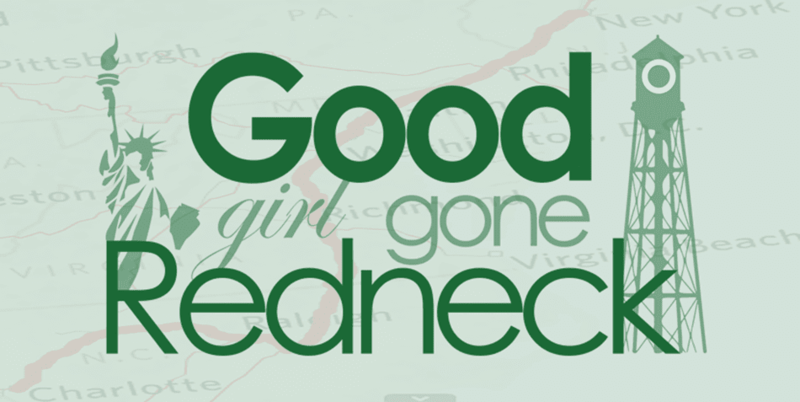 Good Girl Gone Redneck: Where was I? A brownie is alright for breakfast, right? I mean, if it's not, just lie to me, okay, because I just ate a small piece of one. It's gluten-free, so that has to count for something. And again, if it doesn't, don't tell me. Okay, start the timer again. Maybe I should just write what I'm listening to, as my daughter tells my husband that he 'said he was the same age as you' as he refers to someone I will NOT name who is two weeks older than him. We're talking baseball, which if you're me has been over for a bit (did the season really even start?) but for my husband seems to have ended last night with the fracture of an ankle. So, yeah, there you go. I'll let you figure out the rest. I have no idea. I had all tehse things in my head and I have had so many moments that took me away from it that I lost track of what I was saying. OK, not so many momets, but a good enough handful that have distracted me. Isn't it interesting how five minutes are often IMPOSSIBLE when you are a mom, a wife, a WOMAN? Do we ever take five minutes to ourselves to just be. Just write? That's one of the great things about this streamof consciousness bit. Can you tell how much faster I am writing and typing now with the typos sneaking in? I can. I can tell. Now, where was I? Oh, yes. Brownies. And coffee. Pumpkin spice. And pumpkin creamer. Ah, sighs of happiness. this made me smile, as its SO my life and the reason i have to physically LEAVE the house to even to the SOC. :) I hope they didnt end up arguing and you got to finish your coffee before it got cold. A girl can only hope. Andrea I even made a do not disturb for 5 minutes sign. It didn't work. My son open the door and asked me what was I doing. :-/ If Jana has a prompt and I need to think, I have to make sure they are still sleep or aren't home or I WILL get interrupted. Brownies sound good - shall I take out the eggs to get room temp? Yes, I think so. I've done ice cream, cake, and other yummies for breakfast before, so I think brownies are ok, too. 5 uninterrupted minutes when I'm not home alone? Yeah...never happens. However if someone tries to talk to me when I'm doing SOCS, I have to say I sort of ignore them. ha! Ha! I wrote something similar to this. 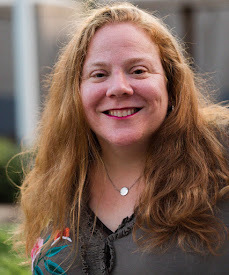 Mommyhood is the antidote to time-management (and sanity). I have literally stepped out of the shower, having shaved only one leg, because I couldn't concentrate long enough to finish as simple a task. This is spot on. I feel like my life is one constant interruption. Even when my children are in school -- I interrupt myself with all the stuff around the house. I need to be more disciplined about uninterrupted writing time. Hey! Brownies are fine for breakfast and so are chocolate chips cookies. What else goes with coffee so well? (Except Bailey's...) And unfortunately, 5 minutes of peace is a dream for me, too. I thought that once my youngest was in preschool for a few hours every other day, I'd get those precious few minutes. But it turns out there's laundry and the breakfast mess, and the cat throw up on the floor...sigh. At least there's brownies. You are so right! Finding five minutes can be challenge.